"American Idol" finalist Corey Clark was arrested in October 2002 by Kansas cops following a disturbance in his family's Topeka home. 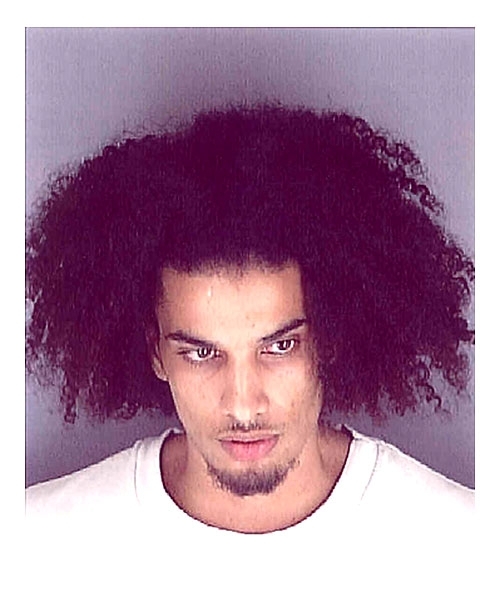 'American Idol' finalist Corey Clark was arrested in October 2002 by Kansas cops following a disturbance in his family's Topeka home. He was charged with a variety of misdemeanors, including battery on four law enforcement officers, battery on his sister, and endangering a child. Producers booted him from the second season of the show in March 2003 for not disclosing the arrest. In a June deal with prosecutors, Clark pleaded no contest to 'obstructing legal process' and was sentenced to six months unsupervised probation and ordered to pay $116 in court costs. Two other misdemeanor counts were dropped as part of the plea agreement. Submitted by nIT2winIT on Tue, 2011-04-26 23:53. Are you sure this guy didnt appear on Americas Most Wanted instead of American Idol? Submitted by AtomicBomb on Tue, 2011-04-19 17:34. Submitted by roydawgg on Wed, 2010-11-10 18:15.